The PumpHouse Theatre is located in Killarney Park, on the shore of Lake Pupuke in Takapuna, Auckland. Built in 1905, The PumpHouse was originally a water pumping station. It housed a furnace which energised an enormous pump, that shifted water from the lake to the early settlers of Devonport. In 1983 it was listed as a Category II Historic Building under the protection of The New Zealand Historic Places Trust. 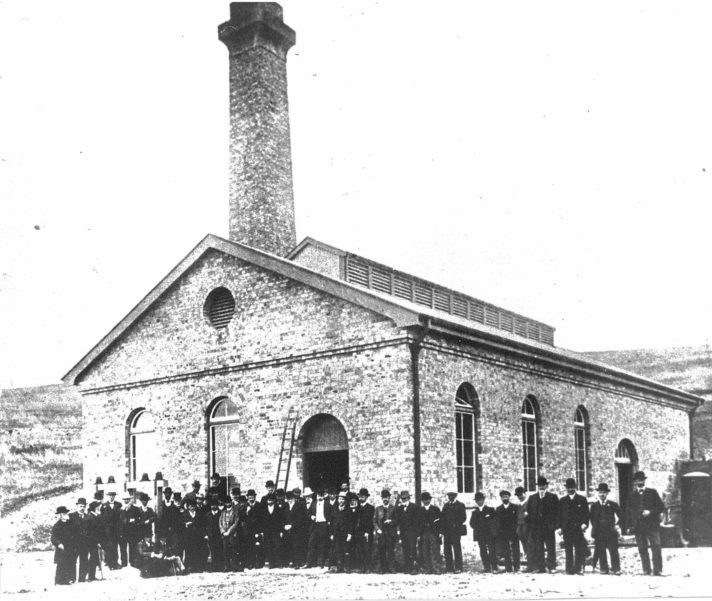 When the Waitakere Ranges became the source of Auckland’s water, The PumpHouse was decommissioned and gradually fell into disrepair. Its identity as a theatre is the legacy of a local community of art lovers and history buffs who in the late 1960s, rescued the buildings from demolition and raised the funds for restoration and conversion into a theatre. This group of locals coalesced to form the North Shore Theatre & Arts Trust which still administers The PumpHouse today. The PumpHouse operates as a programmed venue for hire for the performing arts. It presents a diverse range of theatre, from plays, musicals, dance, traditional outdoor Summer Shakespeare, stand-up comedy and concerts to psychic mediums, book launches, poetry and play readings. The existence of The PumpHouse is due entirely to the existence of Pupukemoana – Auckland’s only maar or volcanic crater lake. 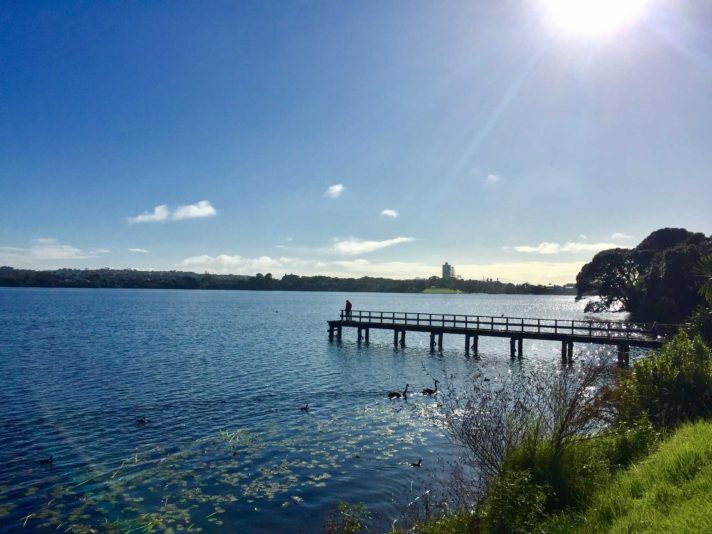 The lake formed after an eruption around 150,000 years ago, and is the second oldest of more than 50 volcanoes that make up Auckland’s volcanic field. The field itself is currently on UNESCO’s tentative list as a World Heritage Site due to its unusual geological features and areas of indigenous cultural significance. The huge explosion wiped out the ancient Kauri forest at Takapuna leaving evidence of the forest’s existence by way of rare fossils – casts in lava of the huge kauri tree trunks which once populated the area right down to the waterline. In pre-European times the rich volcanic soil provided for local Maori* and was a food preparation area and was well utilised in daily life. The PumpHouse sits on what’s known as the ‘tuff ring’ or crater edge. The lake itself is 57m deep and home to some very large and clever eels. And yes, there is a taniwha acting as kaitiaki of the lake!